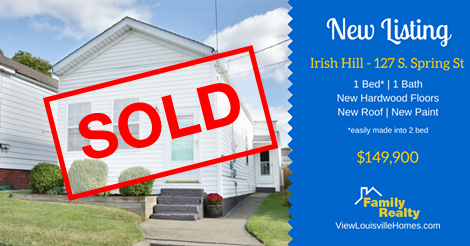 Two homes sold today by Family Realty. A patio home located in Fern Creek on Vista Springs Way and a nice brick two story home in Plainview on Florian Rd. 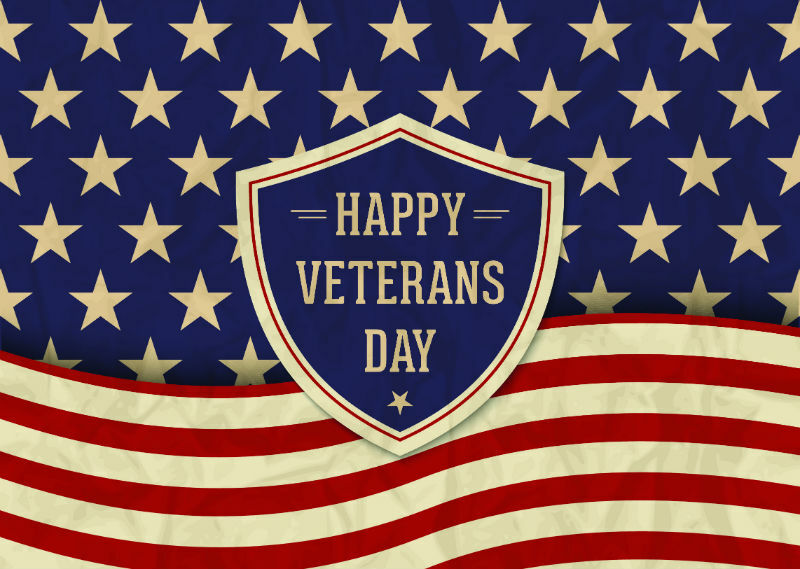 Contact us today about buying your next home! Just Sold! Shotgun home in 127 S. Spring Street 40206 in Irish Hill neighborhood, Louisville, KY. Contact us today about selling your home . . . Fast! 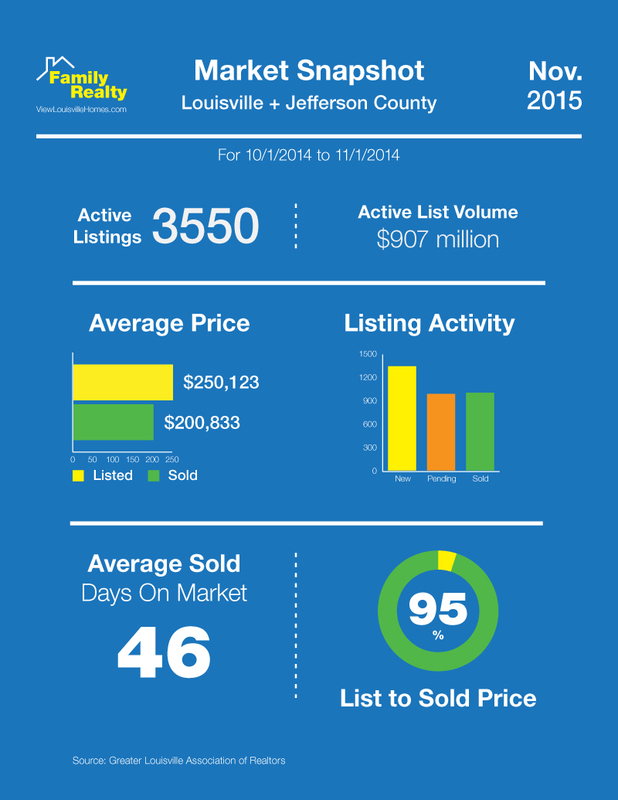 Another strong month for the Louisville/Jefferson County home market. Sales are trending down slightly, but this is the norm for this time of year. Compared to 2014, 7.5% (994 vs. 925) more homes were sold for 14.6% more money ($200,833 vs $176,070). 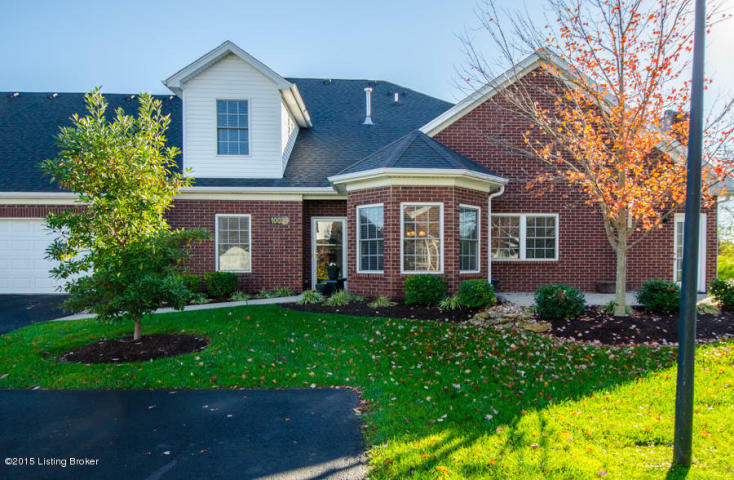 What began as a suburb, today the Highlands is considered one of the most desirable areas to live in Louisville. Best known for its grand Victorian homes along Cherokee Triangle, Craftsman bungalows, Cherokee Park and local businesses and restaurants. This area offers a special urban living experience in Louisville. Located along Bardstown Rd. from Taylorsville to Lexington, consisting of nine primary neighborhoods: Cherokee Triangle, Deer Park, Tyler Park, Bonnycastle, Douglass, Belknap, Phoenix Hill (partially), Irish Hill and the Original Highlands. Each neighborhood featuring it’s own character.